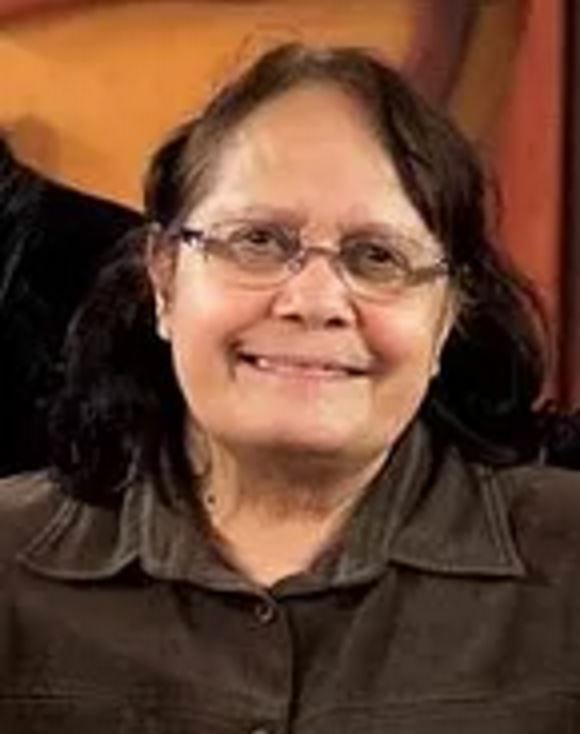 A Gamilaraay Yuwaalaraay woman, Frances is a filmmaker, historian and performing artist and has a BA in Communications from UTS (1991) and a Masters of Philosophy in History from the ANU (2002). Frances has worked in film, television and radio for more than 30 years starting out in community radio at 2RSR and Radio Redfern in the mid-1980s. She began her career as an international award-winning filmmaker in the late 1980s and is well-known for her films Tent Embassy and Vote Yes For Aborigines. As a writer Frances has published many scholarly articles and edited several books between 1998-2015. Today she is in the process of writing two books Yorta Yorta Man (the biography of her father Jimmy Little) and her own untitled autobiography, and performs as a singer/songwriter for Australian audiences. Frances has been a trustee since 2012 and is deeply committed to upholding the principles and visions set by her father for the Jimmy Little Foundation. 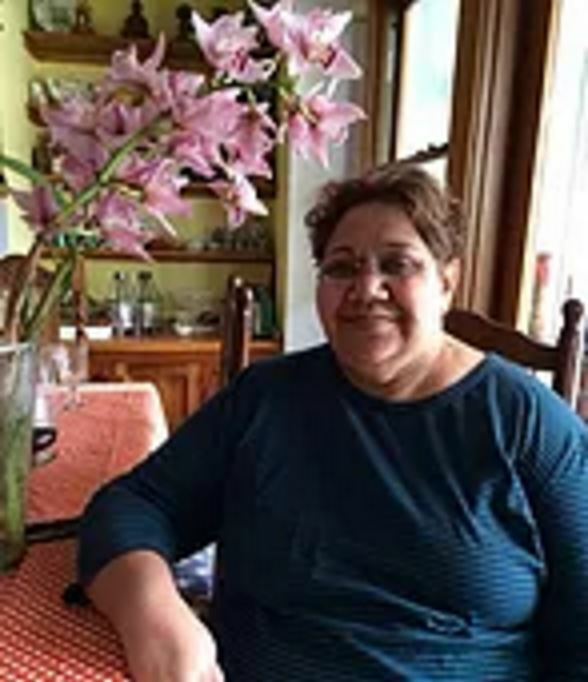 Doreen Peters is a strong and proud Murri woman whose connection and roots is Gamilawraay/Yualawraay of the Gamilaroi Aboriginal Nation, in Walgett NSW. She is a woman of integrity and effectiveness when dealing with people from all walks of life. Her professional career spans forty five (45) years, working in both State and Federal governments. Thirty eight (38) years of her career has been with the NSW Police Force. She has received recognition for calming situations between Aboriginal people and Police receiving notable awards such as the Commissioners Commendation; the National Women in Policing Award; and Commissioner’s Certificate of Merit. Doreen still maintains strong links with Aboriginal and non-Aboriginal communities, where her wisdom, traditional values and principles provides a wealth of knowledge and experience. Her strengths and quality as a good listener; being honest, truthful, open-minded, tolerant and strong mediation skills, enables Doreen to bring understanding and acceptance to all she becomes involved with. As a Trustee of the Jimmy Little Foundation, she brings knowledge and experience to assist, support and achieve expected outcomes to maintain the high profile and integrity of Jimmy Little and continue the great work of Foundation. Gail is a proud and strong Kamilaroi woman. Having worked in Aboriginal Community Controlled Health, NSW Health and Local Government for over 30 years both in community and in Government. She started working at the Aboriginal Medical Service in Redfern in 1978 as a receptionist and worked her way up to being the Dental Coordinator. Gail has had senior roles in the Public Sector, Local Government, the Department of Education and Training and NSW Health. 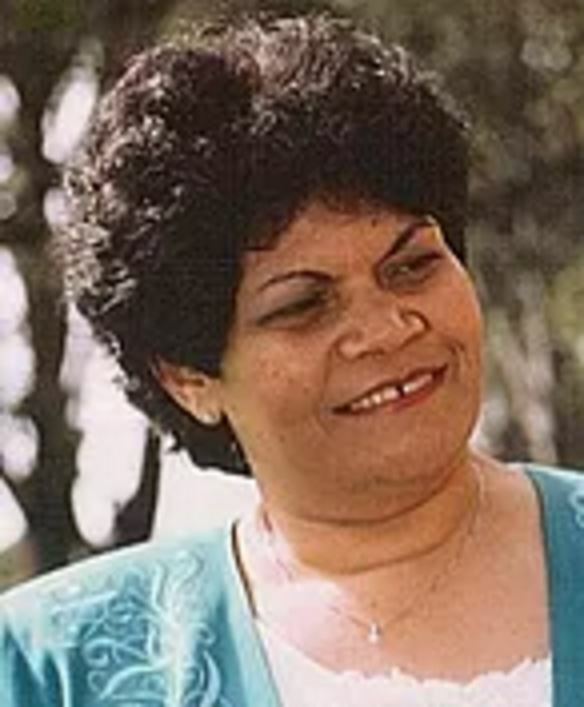 In 1993, she was elected by the Sydney Aboriginal Community as an ATSIC (Aboriginal & Torres Strait Islander Commission) Councillor for a term of 3 years. In 2012, Gail was inducted into NSW Aboriginal Health Hall of Fame at the NSW Aboriginal Health Awards. This award was presented to her by the Minister and was in recognition for over 30 years of service to Aboriginal Health. Gail brings her high expertise and knowledge of Aboriginal Health to the Jimmy Little Foundation for which we are very grateful for. 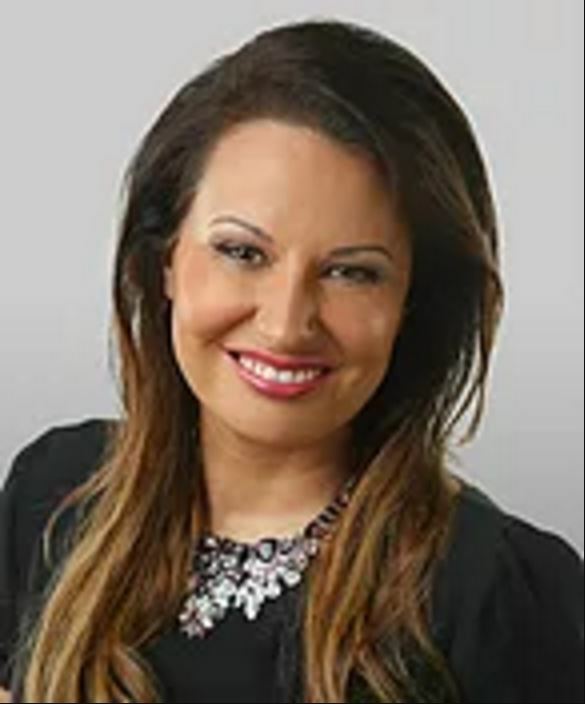 Professor Larissa Behrendt is a Eualeyai/Kamilaroi woman. She is the Professor of Indigenous Research and Director of Research at the Jumbunna Indigenous House of Learning at the University of Technology, Sydney and a practicing barrister. Larissa is actively involved with the creative industries. She is the Chair of the Bangarra Dance Company, a board member of the Australian Major Performing Arts Group, and is on the board of Museums and Galleries NSW. She has been a board member of the Museum of Contemporary Art (MCA) and the Sydney Writers Festival and has also written and directed several short films. In addition to this, Larissa has published numerous books on Indigenous legal issues and written on human rights, property law, indigenous rights, dispute resolution and Aboriginal women’s issues. Her current research work includes analysis of the federal government arrangements for policy making governance and service delivery to Aboriginal communities. In 2002, she won the David Uniapon Award and a 2005 Commonwealth Writer’s Prize for her novel Home. Her next novel, Legacy, was released in November 2009 and won a Victorian Premier’s Literary Award. In 2009 Larissa was awarded NAIDOC Person of the Year award and 2011 NSW Australian of the Year. Jenny is from Gamilaroi Country and was born and raised in Walgett NSW. Her roots are from the Eualy-hi people, she is a resilient Gamilawraay/Yuwaalawraay woman. 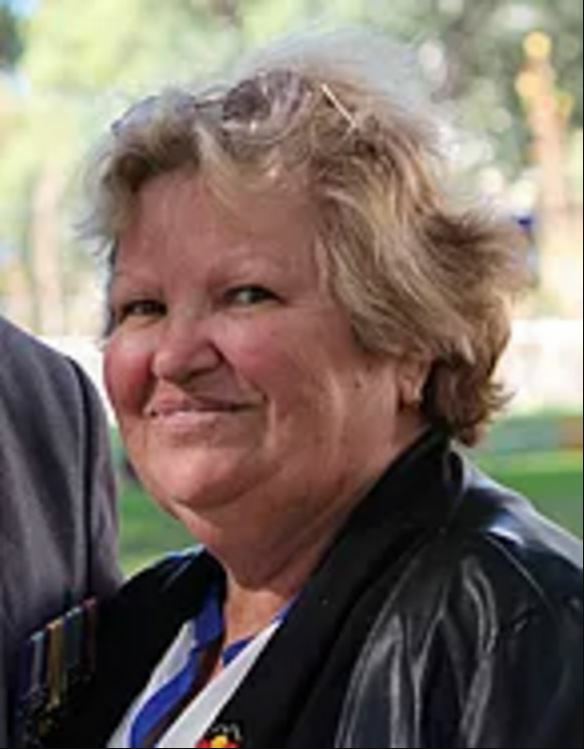 Jenny's professional career spans approximately 30 years working for the Federal and State Governments, including NSW Health, Aboriginal and Torres Strait Islander Commission (ATSIC), NSW Police Force and is currently employed with the NSW Family and Community Services. Throughout her career, Jenny has gained wealth of knowledge and extensive qualifications in quality assurance; IT; cultural integrity and respect program. For three years Jenny was elected as a Director on the Board of Nepean Community Neighbourhood Services as well as a member the Audit Risk Compliance sub-committee. Jenny's tireless work has been recognised through the awards she has received from the NSW Police Force Certificate of Appreciation and Citation and the Rotary Club Pride of Workmanship Award. Her belief, drive and understanding, along with her wealth of knowledge, experience and qualifications will be a great asset to maintain the honour of Jimmy Little, and the integrity of the Jimmy Little Foundation succeeds in the highest degree.